 Get to Know Your Car... Ask the Right Questions. 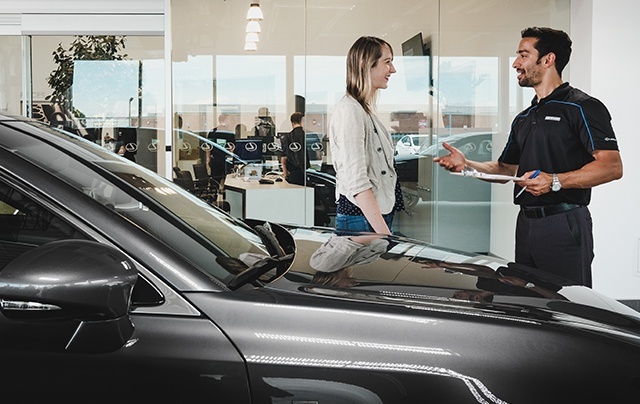 Join us on October 10th at Lexus of Lakeridge and get to know your vehicles technical and safety features, what to do in the event of an accident, after hours drop-offs, as well as how to maintain the quality of the interior and exterior of your vehicle. 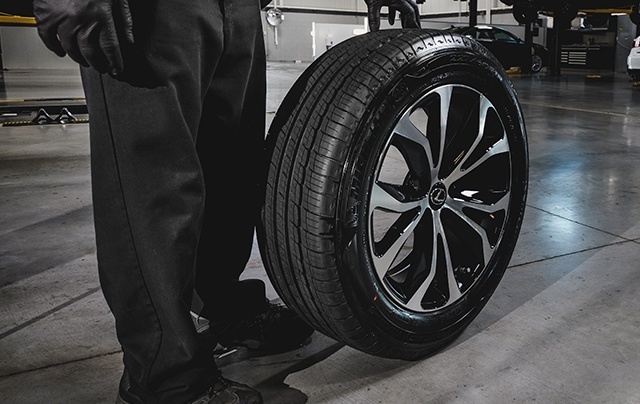 Paul Mirabella, 25-year Lexus Master Technician and Service Manager, will be conducting the night, and touring guests of the brand new state-of-the-art Parts and Service facilities. Beverages and light refreshments will be served. A small token of appreciation will also be given to each guest. Touring the Lexus of Lakeridge dealership, specifically the Service & Parts Departments, as well as the Service Shop and Cafe Lexus. For your convenience, we have an after hours drop-off box if you are leaving your vehicle after our normal operating hours. If you choose to wait while we service your vehicle, our comfortable guest waiting area offers plenty of seating, reading material, TV, telephone. While you wait, help yourself to complimentary coffee, juice, water and snacks. We carry an extensive inventory of service and repair parts as well as accessories. When parts are not in stock, most can be ordered and received usually by the next day. 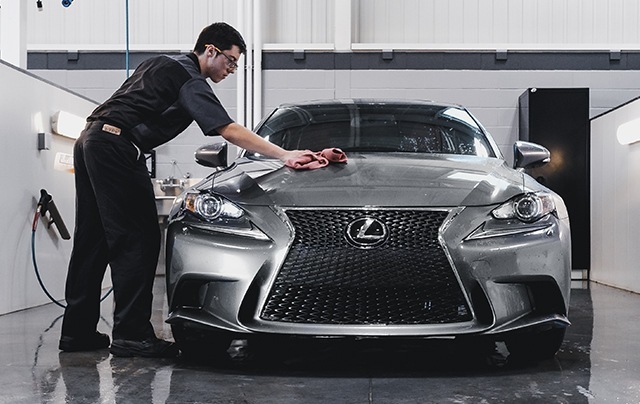 Our clean and efficient work bays are equipped with modern and up-to-date equipment to meet the servicing needs for today’s vehicles. For your convenience, simply proceed to the Drive-Thru entrance, approach the door’s slowly and it will automatically open for you.